Never shying away from the opportunity to release special-themed sneakers, we have already seen the Swoosh create collection for the Chinese New Year, Black History Month, and now Valentine’s Day before the first week of February is even over. 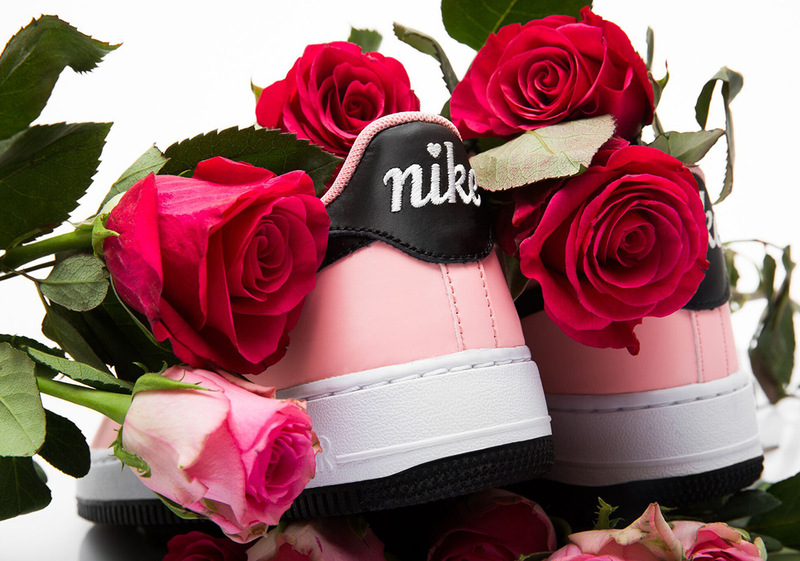 As far as the latter is concerned, Nike’s yearly emphasis on the holiday of love comes anchored by pink and red hues as well as romantic symbols the likes of hearts and flowers. 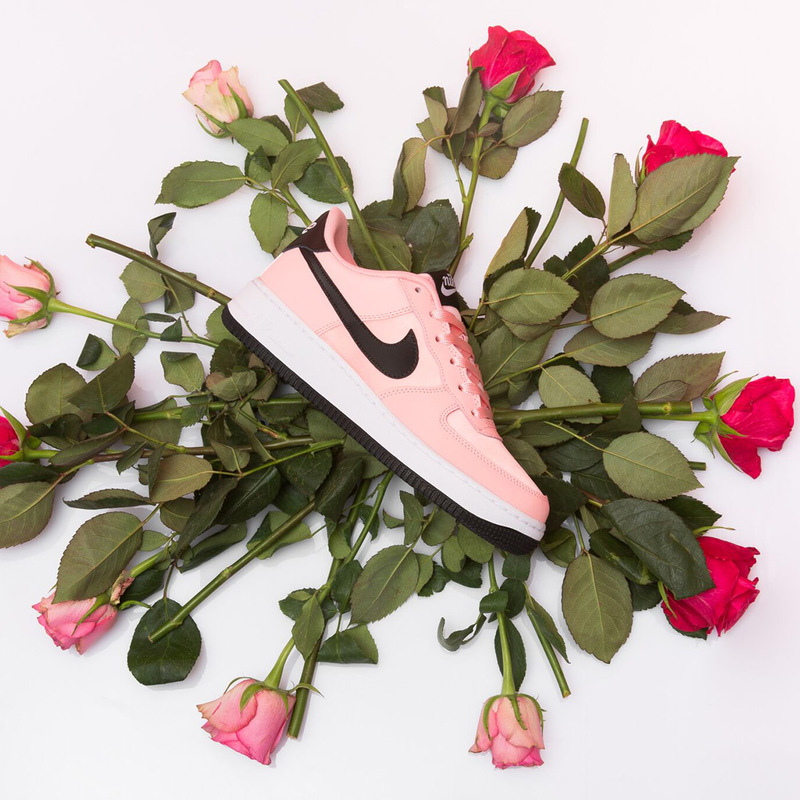 In an effort to keep the Valentine’s Day ball rolling, the Swoosh is ready to roll out a pretty-in-pink Air Force 1 Low that ushers in a cursive Nike hit on its heel and contrasting shade of black all throughout its upper and outsole. With pairs expected to release on February 9th, you can grab a detailed look at this V-Day creation below and grab a pair for yourself or bae as the big day approaches. 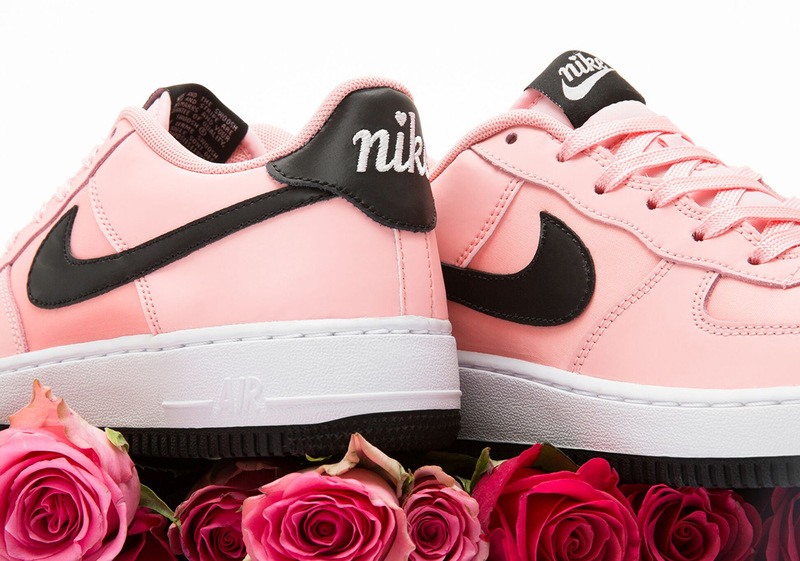 The post Nike Adds The Air Force 1 Low To Its Upcoming Slue Of Valentine’s Day Sneakers appeared first on Sneaker News.